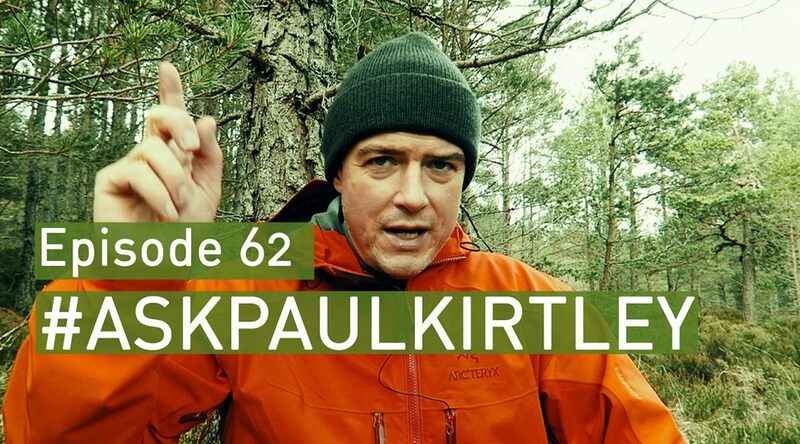 In this episode of #AskPaulKirtley I answer questions on the appropriateness of having campfires on rock, what to do when group morale is low, a recommended magnifying glass for lighting tinders, the dangers of exposure to woodsmoke from campfires and the differences between traditional Scouting and modern bushcraft. Yes, it’s interesting how things come full circle. Thanks for sharing your insights on this. Much appreciated.